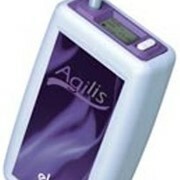 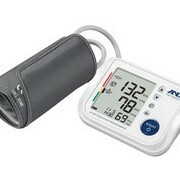 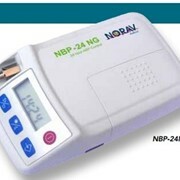 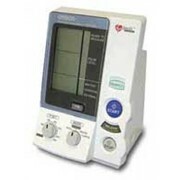 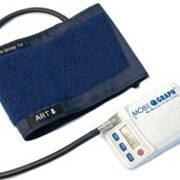 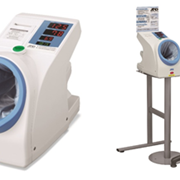 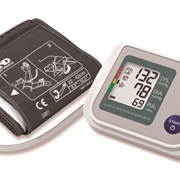 All the essential functions for blood pressure monitoring in a smart compact unit. 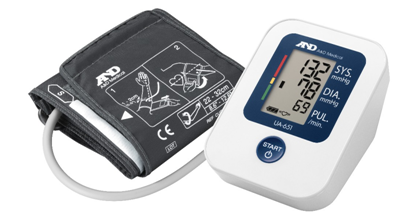 The UA-651SL was designed with A&D's original concept of blood pressure monitors for easy and accurate monitoring in mind. 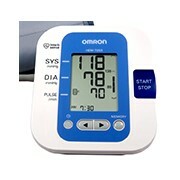 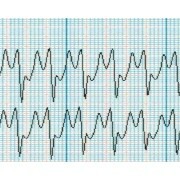 With a 3-line display and one-touch operation, it retains our fundamental principle of designing easy-to-use monitors. 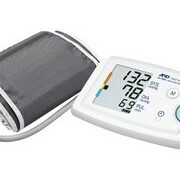 UA-651SL is also equipped with our world leading technologies: IHB and WHO classification indicators. 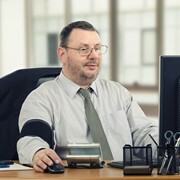 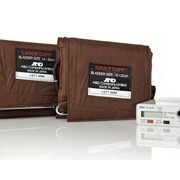 In addition, the latex-free and metal-free SlimFit cuff will provide more comfortable measurement for sensitive skin.